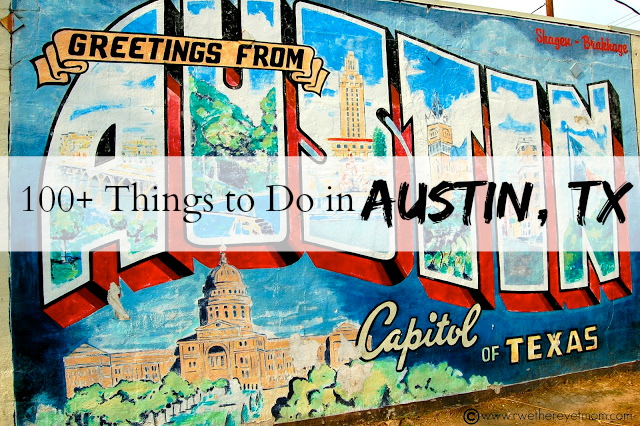 100+ Things to do in Austin, Texas - R We There Yet Mom? There are so many Things to do in Austin, Texas that it makes an ideal place for family travel – especially in Texas. Situated in Central Texas, Austin is 4 hours south of Dallas/Fort Worth, 3 hours west of Houston and a short 1 hour drive north from San Antonio. It’s very close to the Hill Country, which offers plenty of outdoor fun as well. And the weather is fantastic – especially in the Spring or the Fall. I feel so very blessed to live in the Central Texas area, so most everything on this list, we have been to personally and fully recommend. 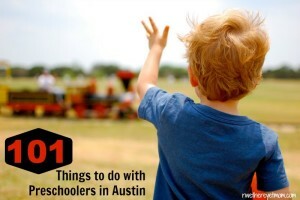 Here are the TOP 5 Things to do in Austin according to my children. I am excited to be working with Pogo Pass to offer you this terrific savings for multiple attraction entry at several places in Austin!